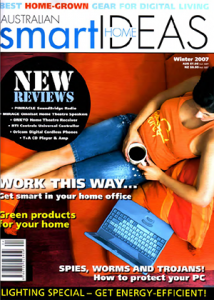 The 5thCorner Tech Lounge appears in yet another article – Australian Smart Home Ideas – Winter 07 Edition! All this media attention is going to our heads! 😉 click here to check it out!